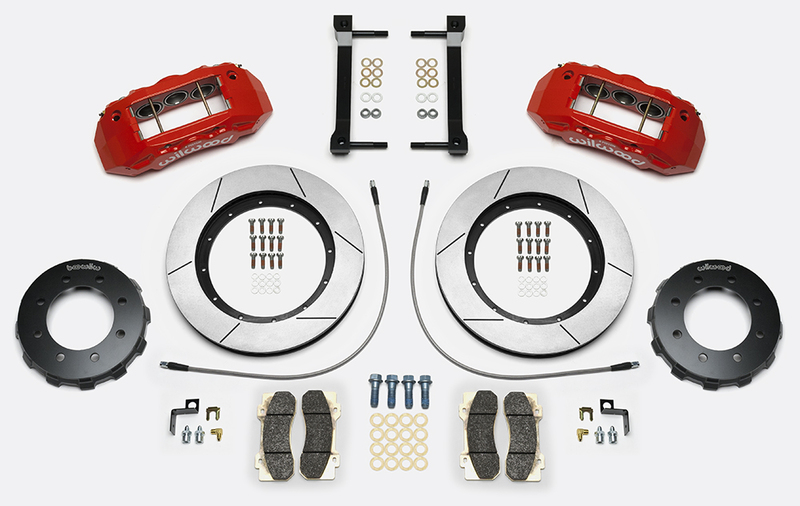 *NOTE: Brake Line Kit 220-14112 is included in this Brake Kit. 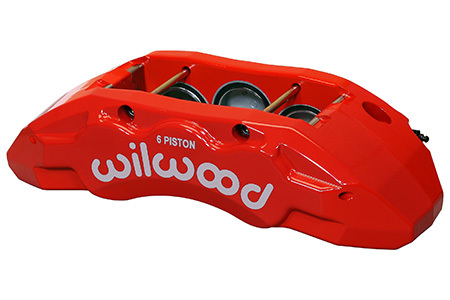 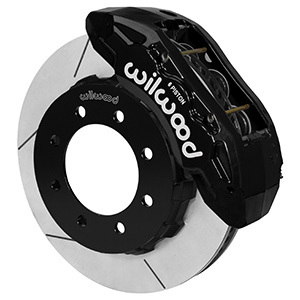 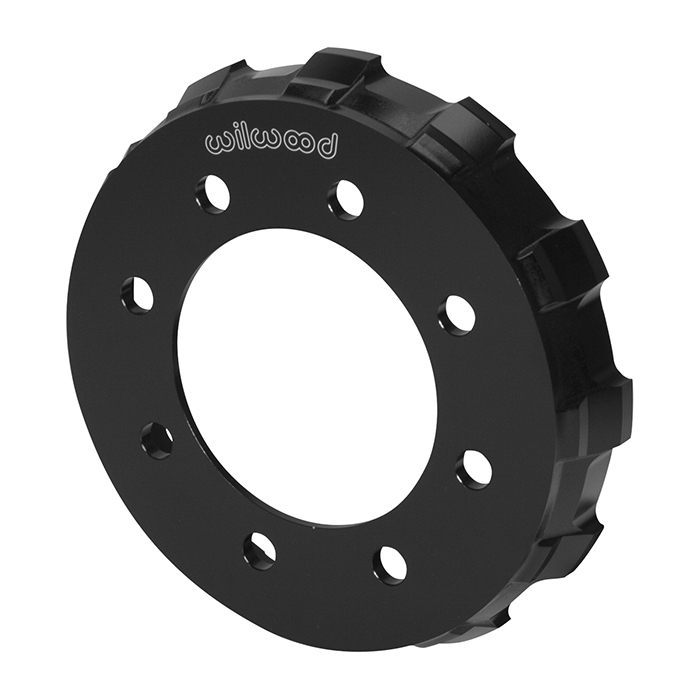 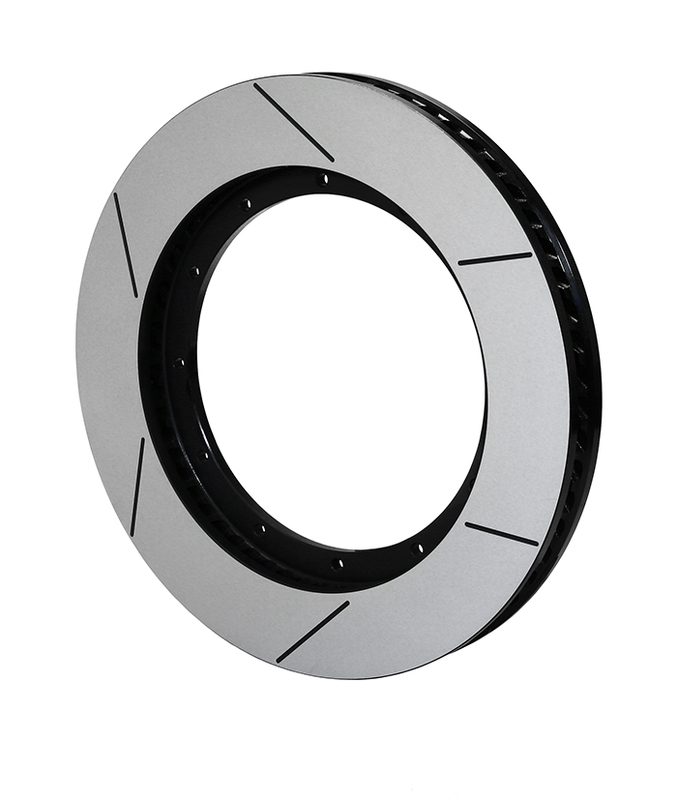 Wilwood’s Tactical Extreme TX6R Big Brake kits are ultimate in braking performance for Truck, SUV and Armored Vehicles. 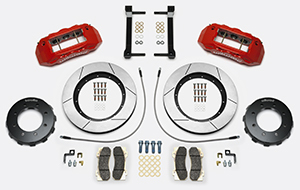 Using TX6R radial mount six-piston calipers and massive 15.00” to 16.00” GT-60 directional vane Spec-37 alloy rotors, these kits deliver consistent stopping power and extreme duty durability under sustained high heat with this ready to bolt-on kit. 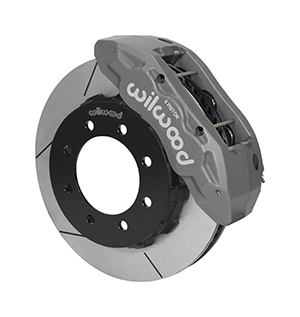 The calipers are volume matched for compatibility with original equipment power brake system output. 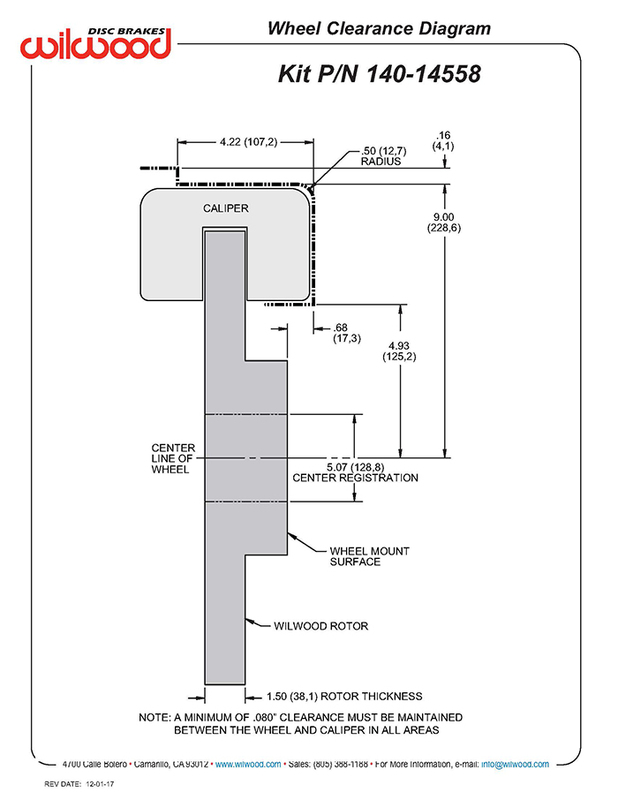 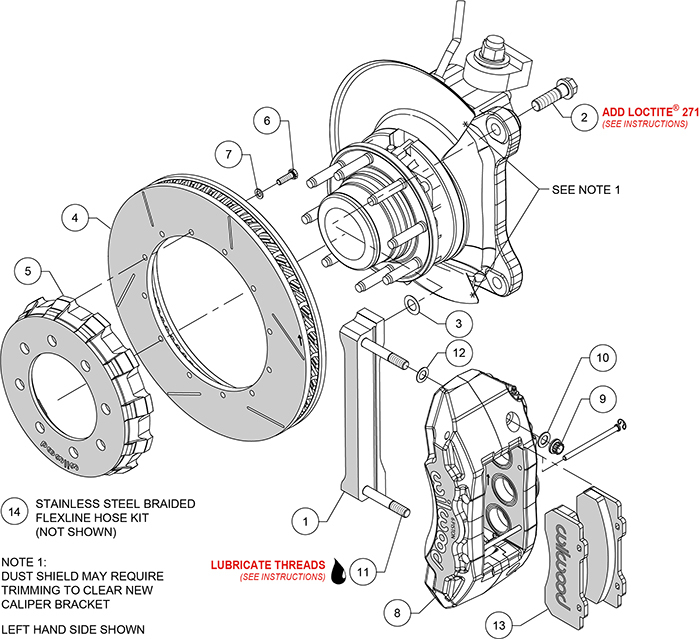 Kits include radial mount caliper brackets, and all the necessary hardware to complete the installation. 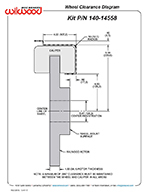 Braided stainless steel flex lines will need to be purchased for some applications.